Sometimes it's as simple as just finding the right tool. There is something very sophisticated about well applied make up. For most of us, learning to apply make up as well as a professional is on our goal list. For most of us, wearing a foundation can be the perfect pick me up and hide a multiple of blemishes on a daily basis. Even if you're not an every day make up wearer, there will be occasions where a little foundation, mascara a dash of lipstick are a must. So when you do want to wear foundation wouldn't it be nice to have it applied right? I've never really been happy with the way I apply my foundation. I either apply too much in an attempt to get the coverage even or too little because I hate the 'heavy' feel that wearing a foundation can give and then it appear patchy. I've always found the eye area, around the nose and hairline the most difficult. I've tried every sponge and brush to ensure an even coverage without success. Some i've tried have definitely been passable but not quite the professional finish I've longed to be able to do myself and could be very time consuming. That was until I stumbled upon Beauty Blender. I cannot tell you how much this product has changed my view of makeup application. It's really everything I've been looking for. It's the easiest makeup tool to use. There are no special techniques and most importantly it really does give you that flawless, even, professionally applied looking coverage. 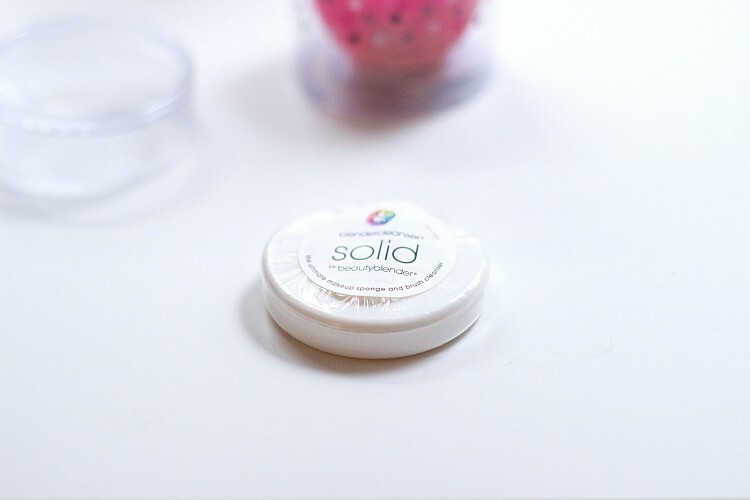 I love the fact that you can use it to apply concealer, cream blush and primers. Just Amazing. 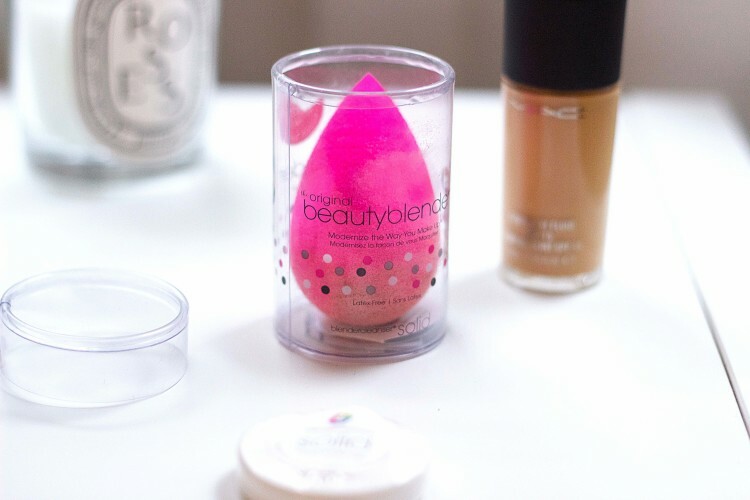 All you need to do is dampen the sponge with a little water, dab your foundation onto your face and work around your face gently. I purchased the blender which comes with the brush cleanser, every time I clean it, it appears like new. Such satisfaction for £18, the best investment in my make up bag. It's a dream.